This is a stat post I’ve wanted to do for quite a while. 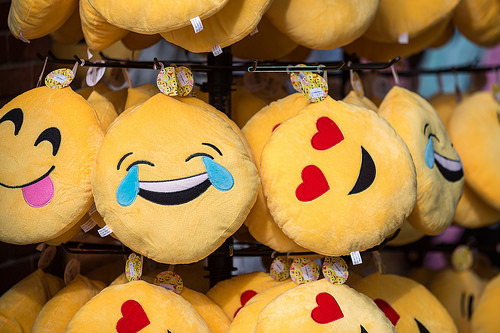 I thought it would be fun to take a look at some emoji statistics and figure out just how much they are used these days in our daily lives. Here are the more interesting emoji stats I was able to dig up. As with all my other stat posts, I will be adding to and updating this post as I stumble across new and interesting stats, so be sure to check back soon. Please note that some of these emoji statistics are easier to find than others and most of these are based on news reports. In other words: This is the best I can find, but I don’t guarantee anything.